Google is the global tech giant to start Google pay services in Pakistan. The sources said that it was communicated with the government officials during a meeting today. The government officials did not disclose the timeline of this matter but it appears that the actual launch of Google pay services in Pakistan will take few months. 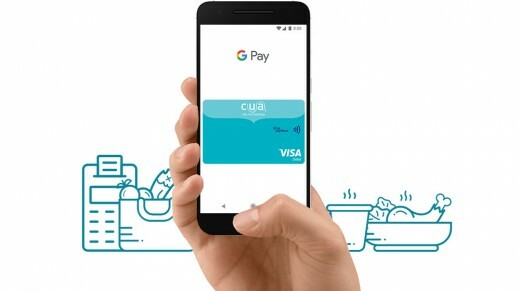 Google Pay Services Launch in Pakistan. The Google team met with the Minister for IT and Telecom and they apprised the Minister that company is looking to start the training program to impart basic digital expertise to people in Pakistan. They discussed the issues regarding social media, digital expertise, e-commerce and digital payments. The federal IT Minister has appreciated Google and he assured full support for the initiatives of the government.